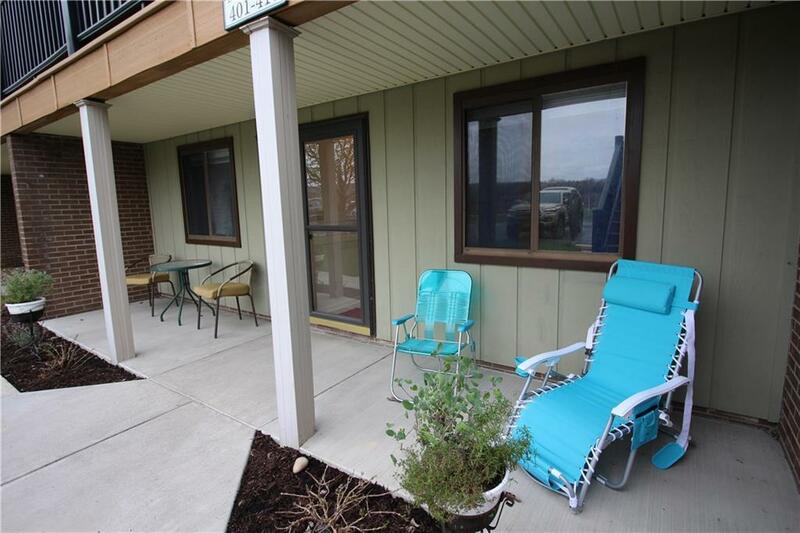 403 Edgewater Drive #403, Westfield, NY.| MLS# R1147161 | Chautauqua Lake Real Estate Services. Informed, Professional Real Estate Information Serving Buyers and Sellers Interested in Lake Chautauqua Real Estate and Chautauqua County NY Real Estate. Rick and Julia McMahon Real Estate Advantage Since 1992. Enjoy the comfort of Edgewater Condominium living with this first floor two bedroom/ two bathroom unit. Enclosed sunroom allows for amazing year round Lake Erie views. Edgewater living includes a 24/7 maintenance staff for peace of mind enjoyment., Amenities include a pool, fitness center, and community room with kitchen, beach and 50 acres to roam. Edgewater is one of the best-kept secrets for affordable Lake Erie lakefront living. Directions To Property: Rt 394 Westfield, Go Through Traffic Light To The Intersection Of Route 394 And Route 5 Turn Left Go Approximately 2 Miles And Condos Will Be On Your Right.